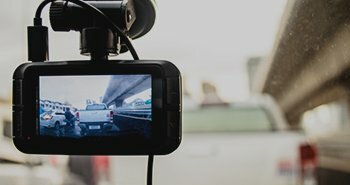 IntelliVision's AI-based intelligent video analytics is the power behind the smart camera. 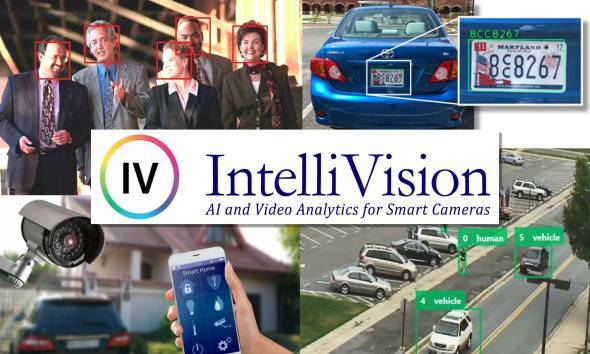 With the widest and most-deployed range of video analytics available today for CCTVs and smart cameras, IntelliVision’s software is powering the IoT revolution in Smart Homes/Buildings, Smart Security, Smart City, Smart Retail, Smart Auto (ADAS). 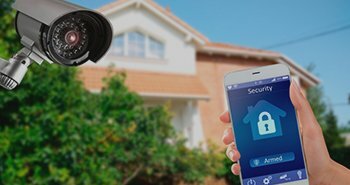 IntelliVision is a leading provider of smart camera analytics technology for the Smart Home/IoT market, with intelligent motion detection, facial recognition, human/vehicle/pet detection and audio analytics. 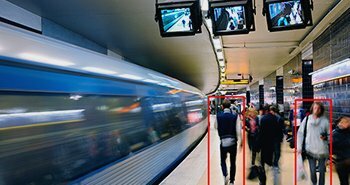 IntelliVision has a full suite of video analytics products for security and video surveillance in the Smart City/ Smart Building market using CCTV cameras. Human/vehicle detection and counting, zone intrusion, face recognition, ALPR/ANPR, etc. 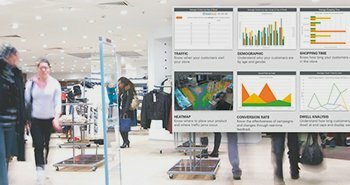 IntelliVision offers a complete suite of marketing analytics and intelligence solutions for the Smart Retail market including heatmaps, dwell analysis, people counting, face recognition and management dashboards. More than 3,000 intersections in Smart Cities are powered by IntelliVision’s Smart/Intelligent Transportation Systems (ITS). Aftermarket Advanced Driver Assistance System (ADAS) software for OEMs that provides Lane Departure, Forward Collision and Pedestrian Collision Warnings. 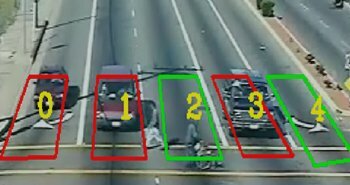 How can IntelliVision’s AI Video Analytics technology power your smart camera/CCTV solution?